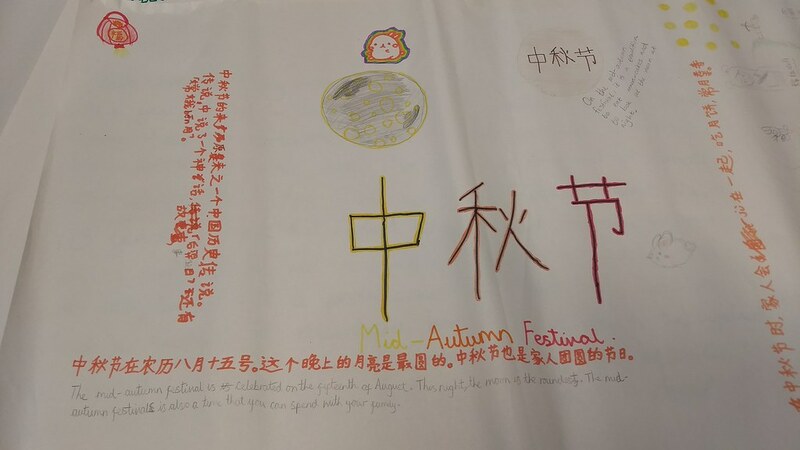 As part of the 'Leeds is my Home' project, pupils of Leeds Chinese Community School have been sharing information about how Mid-Autumn Festival is celebrated in the City and also reflecting on the history of Leeds' Chinese community. 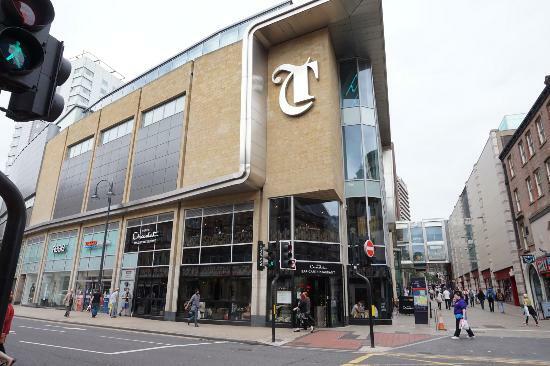 Do you have a story about how you or your family came to Leeds? Would you like to record it for future generations or share it with others? 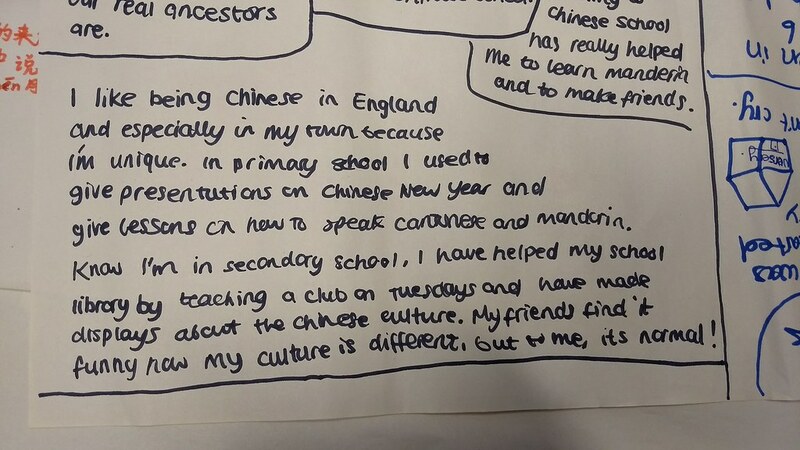 How do you celebrate your Chinese heritage and culture whilst living in Leeds? Through food, festivals, stories, songs, or by watching favourite films? 您是否有一个关于您本身或是家人如何来到利兹的故事？ 您是否想与他人分享在利兹的生活经验？ 您是否愿意录制下来供后人参考，或是与他人分享您身在英国时， 是如何庆祝华人传统文化与节日? 通过食物、节日、故事、歌唱或是观赏喜爱的电影? 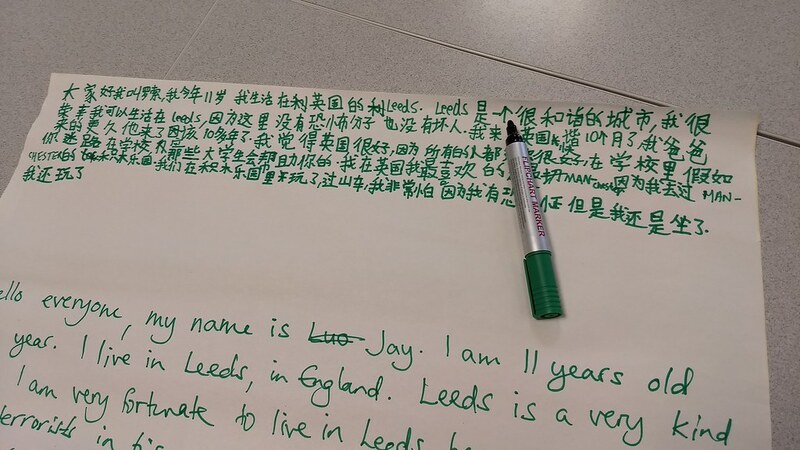 In 2017 the University of Leeds and Leeds Central Library are inviting residents of Leeds’ Chinese Community to contribute to an online exhibition, 'Leeds is my Home' which seeks to explore their relationship with the City and share their stories. A photograph from Leodis which shows Kirkgate decorated as a Chinatown for Civic Week in 1928. Leeds Libraries have a fantastic archive of historic photographs of Leeds housed on Leodis (http://www.leodis.net/) but gaps in this archive and others kept by Leeds Central Library mean that the stories of various sectors of the community, including the City’s Chinese residents, are underrepresented. 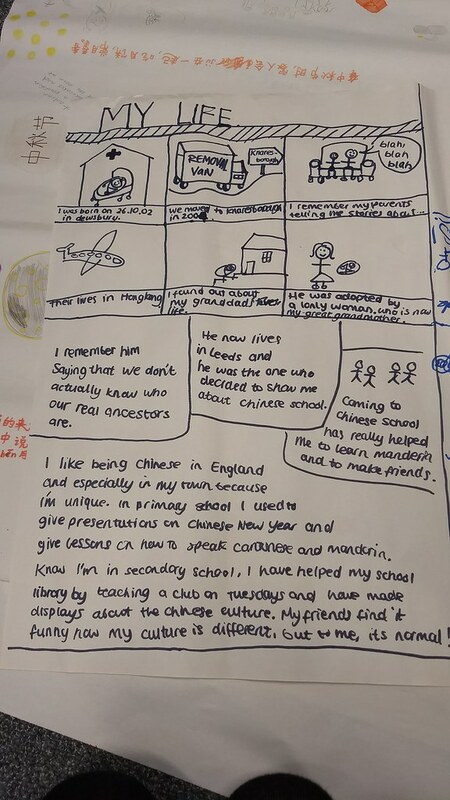 Working with staff and pupils at Leeds Chinese Community School we're exploring Leeds’ historic archive before creating digital stories on the Yarn platform which integrate these artefacts with participants own stories, memories, images and film. Another Leodis imagine showing buildings at the junction of Boar Lane and Albion Street in 1963. The Kee Hong Chinese Restaurant is just visible on the left (Boar Lane). The junction of Boar Lane and Albion Street in 2017. 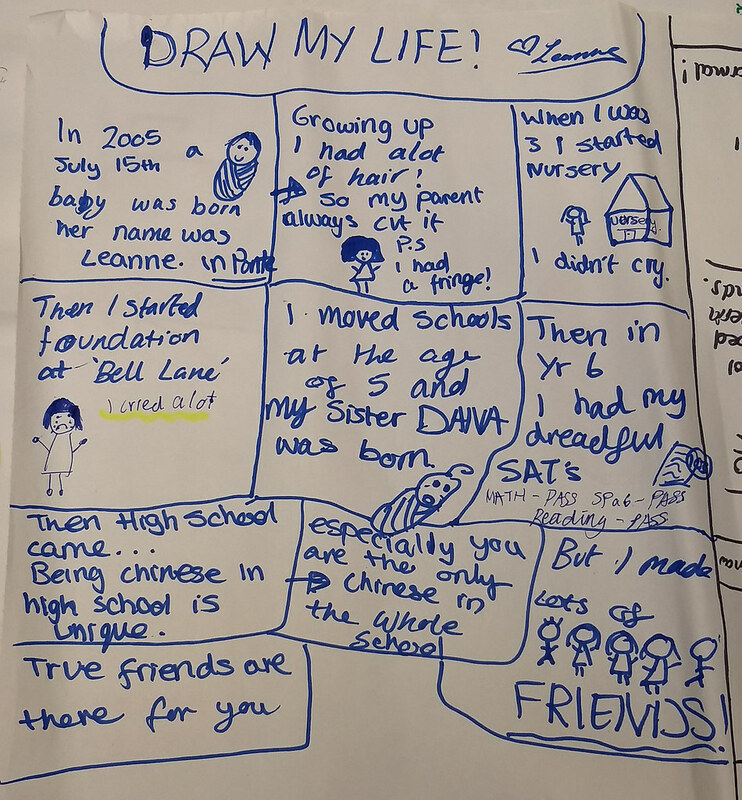 Despite these gaps in the archive, various projects over the years (involving community organisations such as Leeds Chinese Community School) have sought to highlight Chinese culture in Leeds and to make the resources stemming from the projects publically available online. 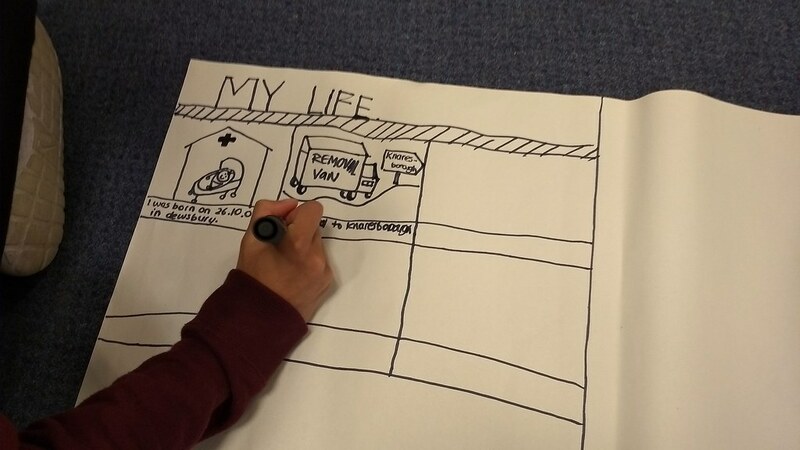 Our aim is to use the Yarn storytelling platform to promote conversations between community groups and Leeds libraries to share memories, ideas and reflections. 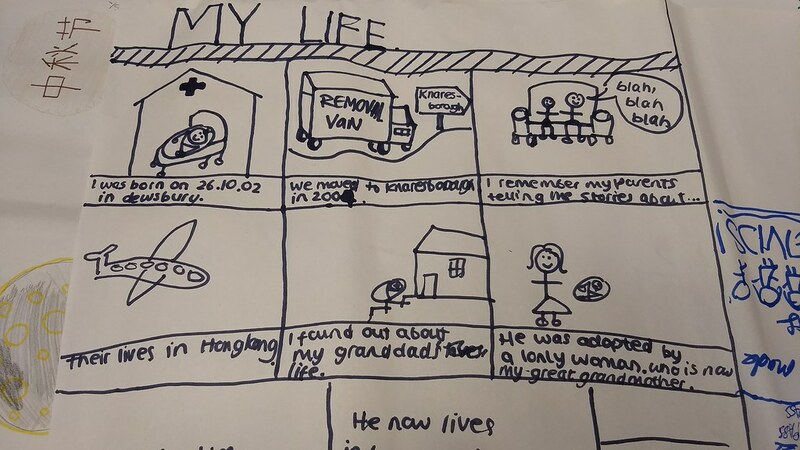 The story passages which follow have all been contributed by pupils at Leeds Chinese Community School. This is a moon cake. A moon cake can come in many flavours such as egg yolk (like the one on the picture). In mid-autumn festival, we eat moon cakes and light lanterns at home. 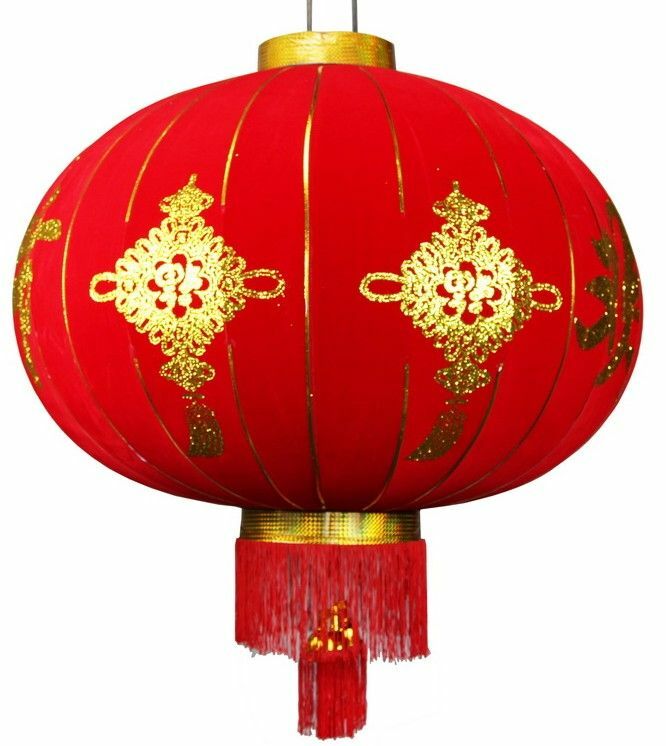 This is a lantern. We light it on a mid-autumn festival night. "There was a man with a bow and arrows and he shot ten sun...". Or something like that. 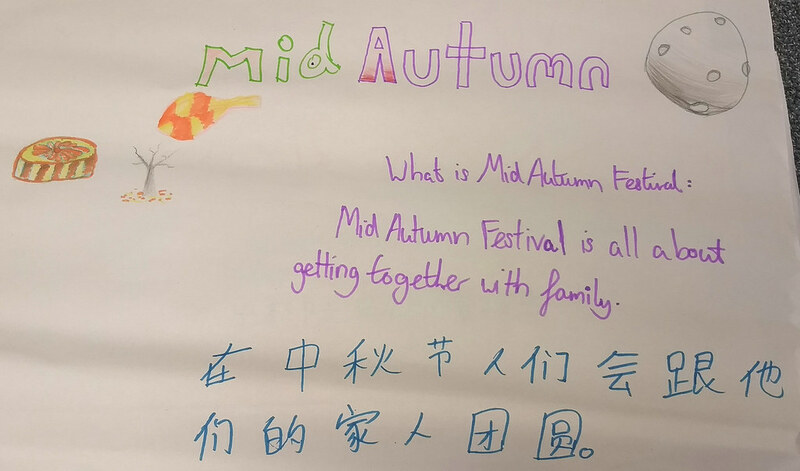 There are lots of myths and stories associated with Mid-Autumn Festival. 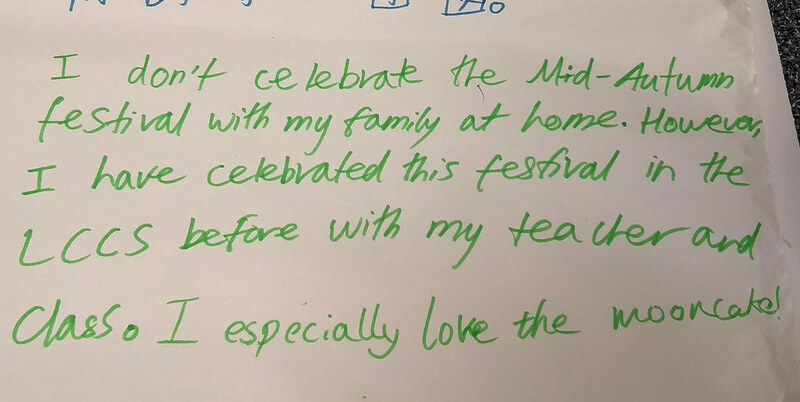 For the mid-autumn festival, my family don't really do much because my mum usually works all day and we don't have much time to celebrate; o usually, after work, we just eat a couple moon cakes and thats pretty much it. I feel that being able to speak both Mandarin and English is really beneficial to me because those are 2 of the most widely spoken languages in the world. Obviously, being able to speak them is really helpful as they are considered some of the most hardest and widely spoken languages, so knowing both of them at a young age is really useful. Since I live in the UK, i have to speak english a lot, and when have to talk to my family, i have to speak mandarin. so being able to speak both is really useful to me. Enjoying mooncakes at home with family. 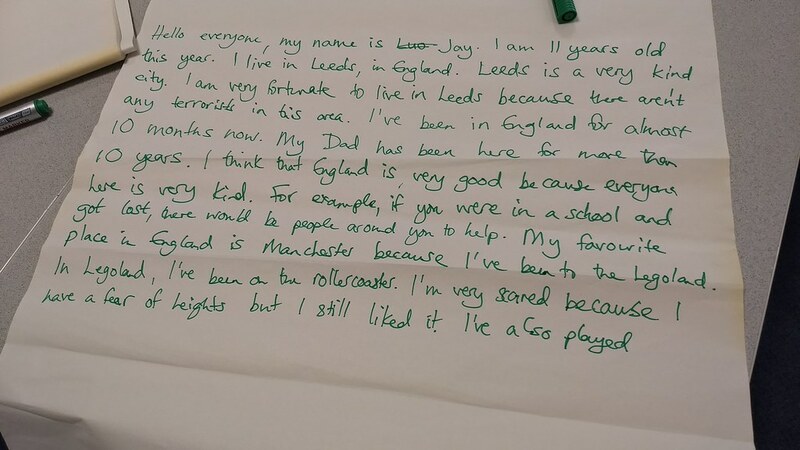 Some pupils told us about how their families came to live in the UK or their experiences of living in Leeds. 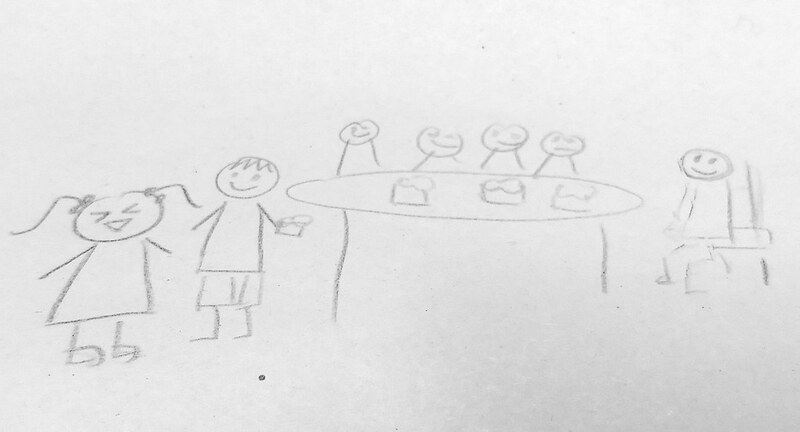 Three pupils worked together to share this story, written in Mandarin and then translated into English for us. We were really impressed by the language skills!